I woke up determined to spend the day sewing. 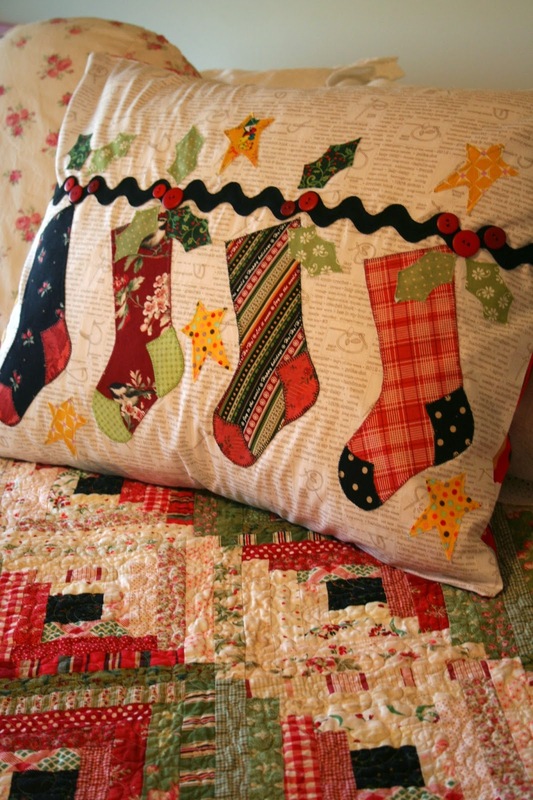 I've been wanting a Christmas pillow for my bed to go with the Log Cabin quilt I made a while back. It took me all day, but it was a lot of fun and I really like how it turned out. My favorite sock is the red plaid with the black and white polka dot patches. I also completed block five in Donna's quilt along. 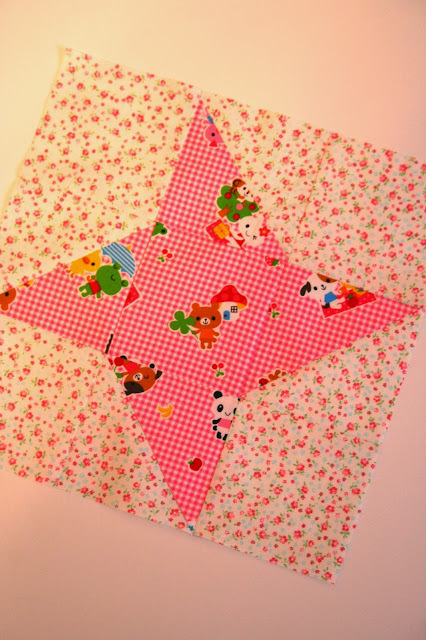 It was a good sewing day! sounds like a wonderful day! everything looks wonderful! That is adorable. Love it. I want a day to just sew but we have had such a busy week. I do buy 5 patterns on Craftsy for little mug rugs I want to get started on. I have been thinking about making a Christmas cushion; thanks for the inspiration!! That is such a cute Christmas pillow! How nice to spend the day sewing. 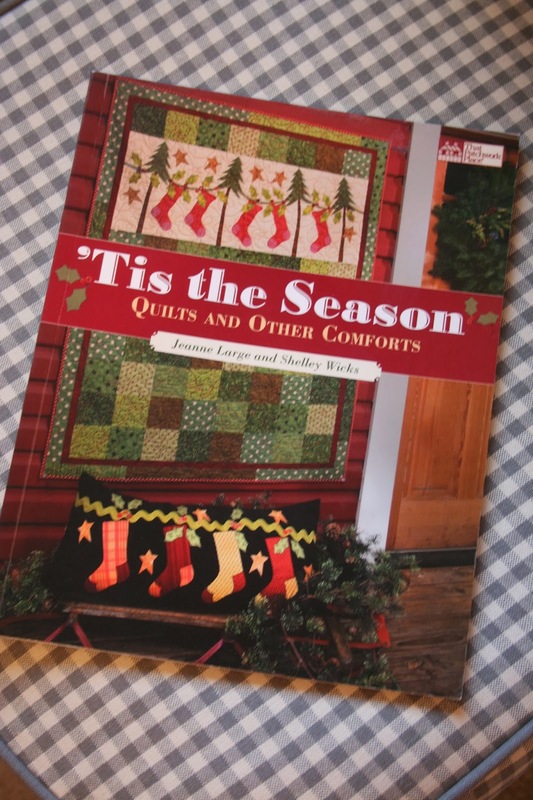 I love the log cabin quilt, amazing how new fabrics and colors can be all that is needed to update an old pattern! I am completely smitten by the stocking pillow. How fun and adorable! I love it! I pinned it to Pinterest, I hope you do not mind. This is waayyyy too lovely not to share with the world. It is gorgeous. It is absolutely adorable. Makes me want to make one!